The Frontera Farmer Foundation, a 501 (c)(3) nonprofit organization, is committed to promoting small, sustainable farms serving the Chicago area by providing them with capital development grants. The Foundation seeks a year-round interchange between sustainable farmers and consumers, including farmers’ market patrons and chefs, in which seasonal local agriculture provides the foundation for sustainable regional cuisine. The Frontera Farmer Foundation was established in 2003 to attract support for small Midwestern farms. Rick and Deann Bayless, founders of Frontera Grill and Topolobampo, along with the restaurants’ staff, created the Foundation out of their concern for struggling farmers and the importance of local produce to the vitality of Chicago’s culinary culture. Small local farms promote biodiversity by planting a wide range of produce, are more likely to operate using organic practices, and add immeasurably to the fabric of their communities. By their artisanal approach to agriculture, these farmers insure the highest quality of food. 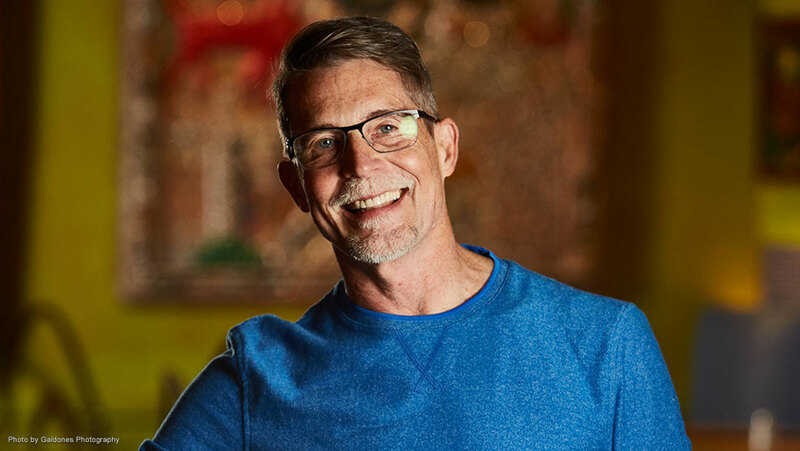 Many Americans may know Rick Bayless from winning the title of Bravo’s Top Chef Masters, beating out the French and Italian with his authentic Mexican cuisine or from his highly rated Public Television Series, Mexico–One Plate at a Time, which wrapped its 11th season. In 2012, Rick was nominated for a Daytime Emmy for Best Culinary Host. Rick has written nine cookbooks. His second book, Mexican Kitchen, won the International Association of Culinary Professionals (IACP) cookbook of the year award in 1996, and his fourth book, Mexico–One Plate at a Time won James Beard Best International Cookbook of the Year award in 2001. Fiesta at Rick’s spent a number of weeks on The New York Times’ bestseller list. Rick’s side by side award-winning restaurants are in Chicago. The casual Frontera Grill was founded in 1987 and received the James Beard Foundation’s highest award, Outstanding Restaurant, in 2007. The 4-star Topolobampo served its first meals in 1991. The wildly popular, LEED GOLD-certified, fast-casual Xoco has been around since 2009, serving wood-oven tortas, steaming caldos, golden churros and bean-to-cup Mexican hot chocolate. Rick’s quick-service Tortas Frontera have changed the face of food service at O’Hare International Airport, while Frontera Fresco has brought Frontera flavors to several Macy’s stores and Northwestern University. In May 2016, Rick opened Leña Brava and Cruz Blanca Cervecería. His award-winning Frontera line of salsas, cooking sauces and organic chips can be found coast to coast. Rick and his staff established the Frontera Farmer Foundation in 2003 to support small Midwestern farms. Each year, grants are awarded to farmers for capital improvements to their family farms, encouraging greater production and profitability. To date, the Foundation has awarded nearly 200 grants totaling nearly $2 million. In 2007, Bayless and his team launched the Frontera Scholarship, a full tuition scholarship that sends a Mexican-American Chicago Public School student to Kendall College to study culinary arts. In 2007 Rick was awarded Humanitarian of the Year by the IACP for his many philanthropic endeavors. Rick has received a great number of James Beard Award nominations in many categories, and he has won seven: Midwest Chef of the Year, National Chef of the Year, Humanitarian of the Year, Who’s Who of American Food and Drink, Best Podcast, plus two for his cookbooks. The Government of Mexico has bestowed on Rick the Mexican Order of the Aztec Eagle–the highest decoration bestowed on foreigners whose work has benefitted Mexico and its people. Rick recently played a sold-out 5-week run on stage at Chicago’s Looking Glass Theatre, where he created “Cascabel” – offering theater goers the story of a meal, told through flavor, memory, song, dance and amazing physical feats.